Our ferocious Dragon necklace may be a powerful amulet for you, keeping away danger and bad vibes. The detail is exquisite. So unique! Product Details: 30mm larimar gemstone and oxidized sterling silver. Overall size 38x68mm. 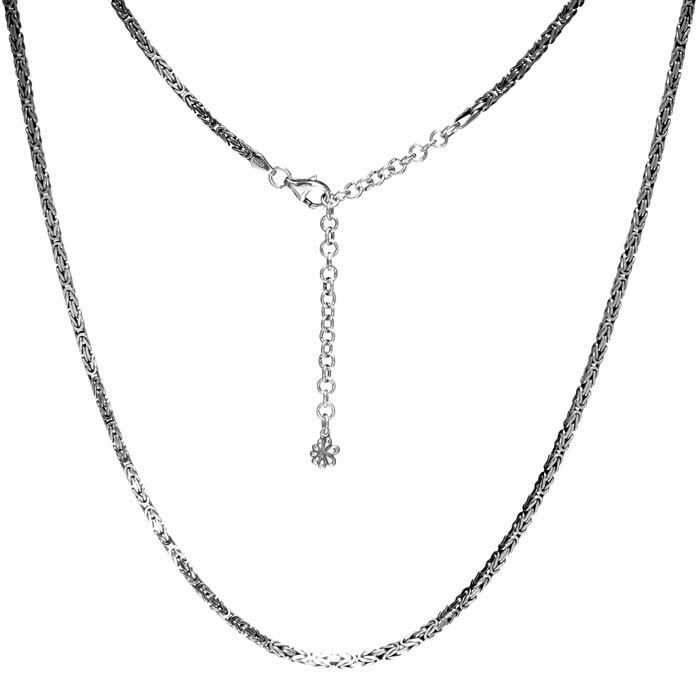 Comes with an adjustable 25” oxidized sterling silver chain with a lobster clasp and adjustable links that you can set to the perfect length for your look!